The Golds Gym Heritage Brass dumbbells have been designed not only to look great, but also to provide comfortable workouts. 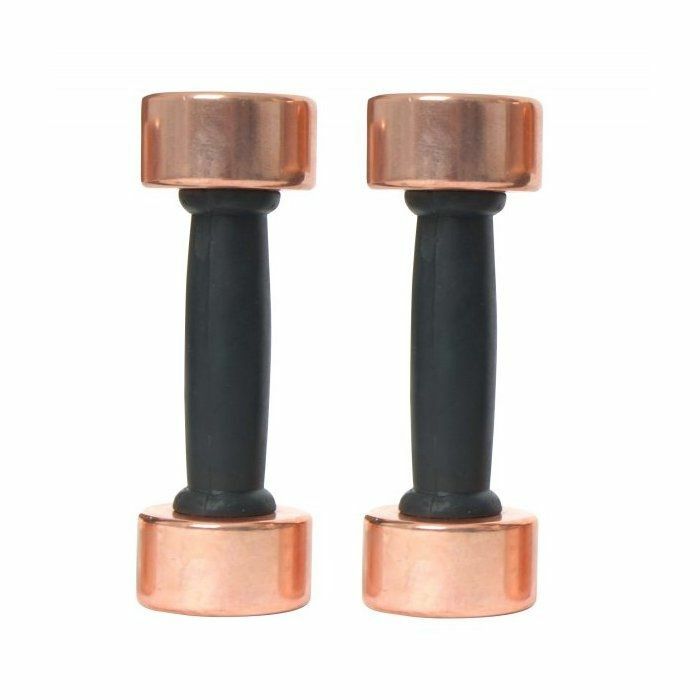 These stylish dumbbells are made from cast iron with brass-effect finish. To ensure maximum comfort, they are supplied with rubber handgrips. 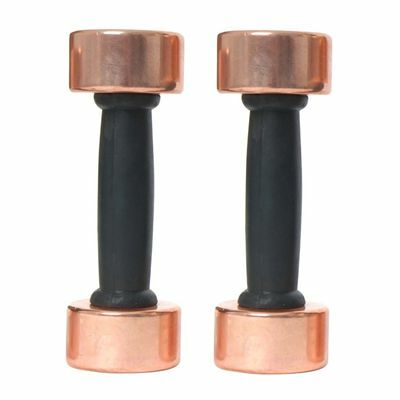 The dumbbells are sold as a pair and weigh 3kg (6.6lbs) each. 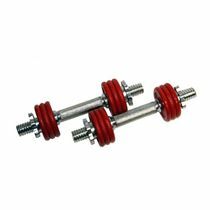 for submitting product review about Golds Gym Heritage Brass Dumbbells - 3kg.